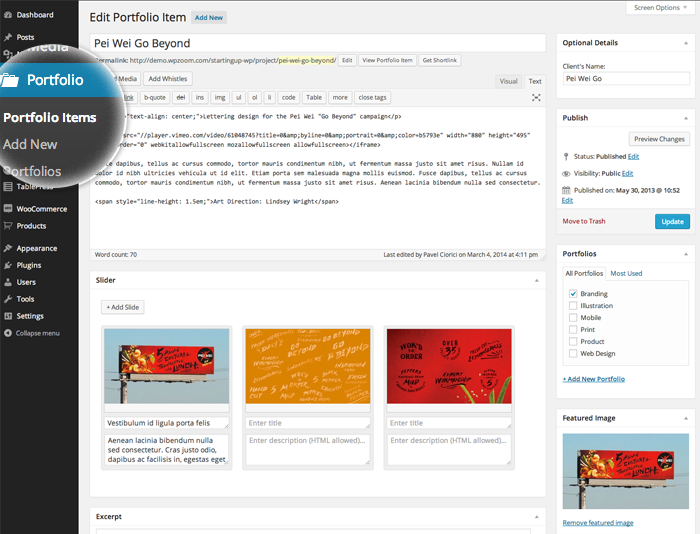 Page Templates – Blog, Full-width, Sidebar on the Left, Portfolio, Portfolio (isotope). 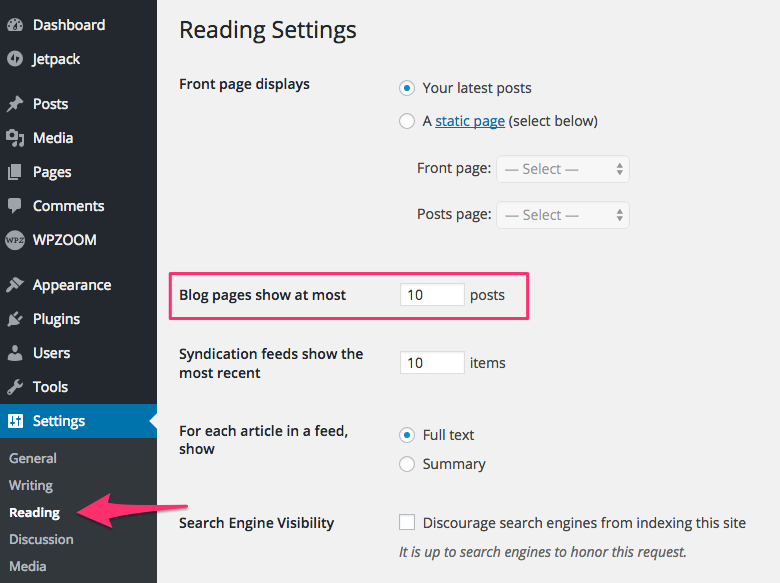 In the Slider section you can upload images or embed videos to create a gallery slideshow. Look for the Page Attributes box in the right side, and select any of the 2 available Portfolio templates from the Template drop-down. 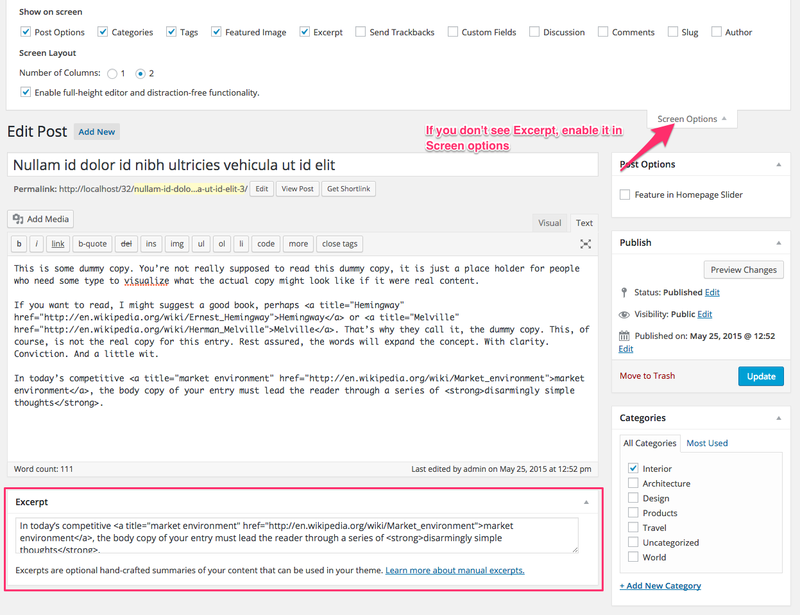 After you will publish this page, all Portfolio custom post types will appear in it. 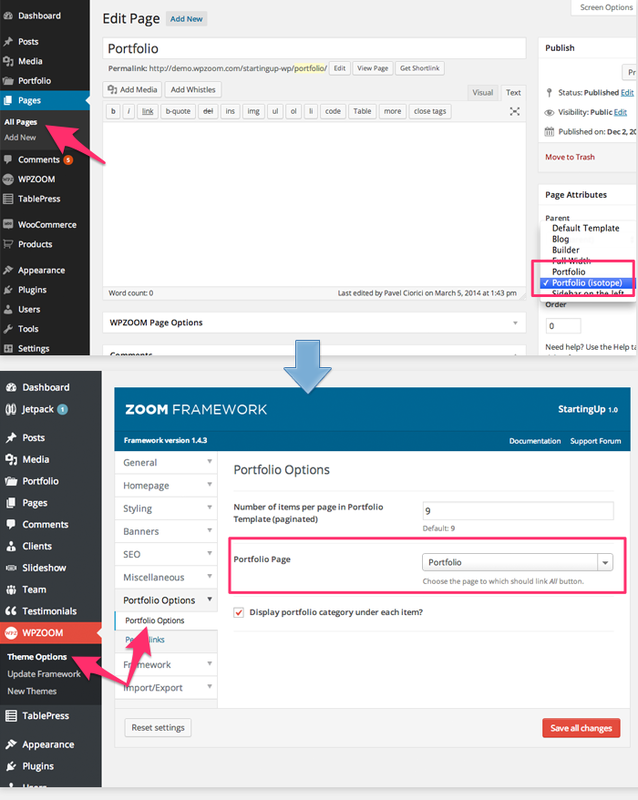 When you want to create a page using ZOOM Builder, we recommend you to use the Builder page template. To display a specific Group with widgets from the Builder in the Header of the page, you’ll have to add a name to that Group and then Update the page. Once the page was updated, find the Builder Group in Header tab in the WPZOOM Page Options section, and then select the saved Group for Header.